If I hand you a book and say "Here, take this" -- you reach out to receive it. If I say "Here's some coffee for you, take a sip" -- you pick up the cup. You successfully perform these actions automatically, without thinking about how you accomplish them. You don't think about the complex neurology, brain chemistry, and muscle responses that make it possible for to reach out, to receive, or to grasp. You don't identify that the thumb and index finger did most of the hard labor while the pinky finger just kind of went along for the ride. You're not required to understand or to intellectually process the miraculous anatomy of your body in order to function. 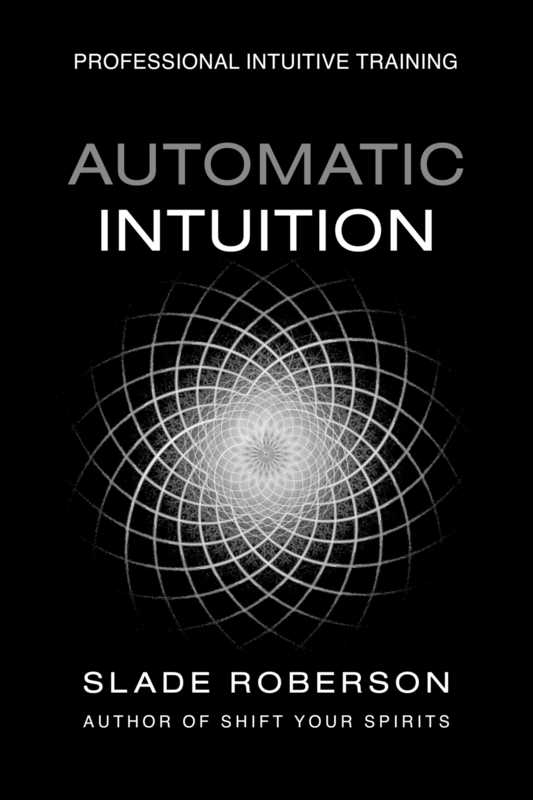 Your intuitive channels function in a comparable automatic state -- somewhere in between (or encompassing) the miraculous and the mundane. Intellectually understanding the mechanics involved or the relationship between the individual parts may be complex, confusing, mind-boggling, mysterious, miraculous… But automatically using the synergistic Whole in a practical synthesis is also commonplace. Thoughts are things, and these things have handles -- words, images, feelings. If you can reach out and grab, if you can pick up and apply, if you can hold and manage, isn't that really the bottom line? Isn't that enough? I'm more guilty than most of contributing to the over-analysis, of complicating the issue, navel-gazing and philosophizing and zooming in far deeper than is necessary or practical. I can claim that it's my job to understand it and explain it, but outside this virtual classroom, I simply want to use my intuitive abilities to enhance my life, just like anybody.